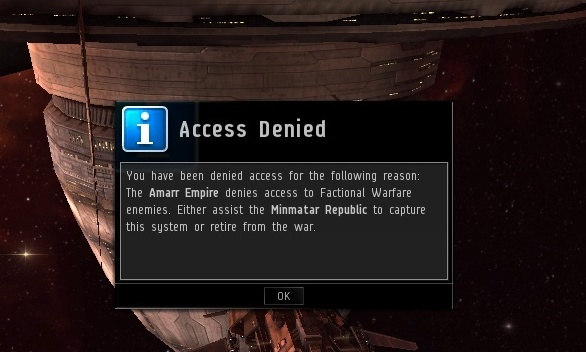 I think that means it's time to evacuate your assets if you have any of them Amarr territory! Wow. They are going to do it. If yer crap is behind enemy lines, courier package it all and call the frog folks.